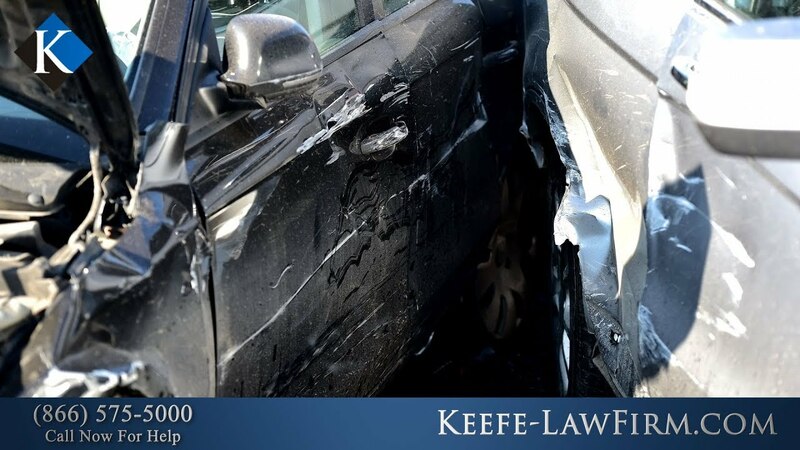 After a car crash, you may be able to collect compensation through an insurance claim with the at-fault driver’s provider or through your own uninsured/underinsured motorist policy. However, many injury victims find that the claims process is complex. The insurance adjuster may offer a low settlement or downplay your injuries to protect the company’s profits. 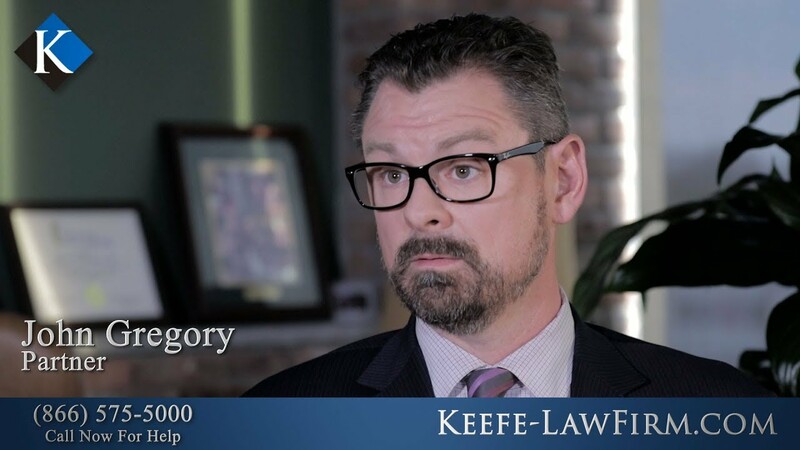 Additionally, many factors may complicate your claim and your injuries may prevent you from taking all the steps necessary to protect your right to compensation. 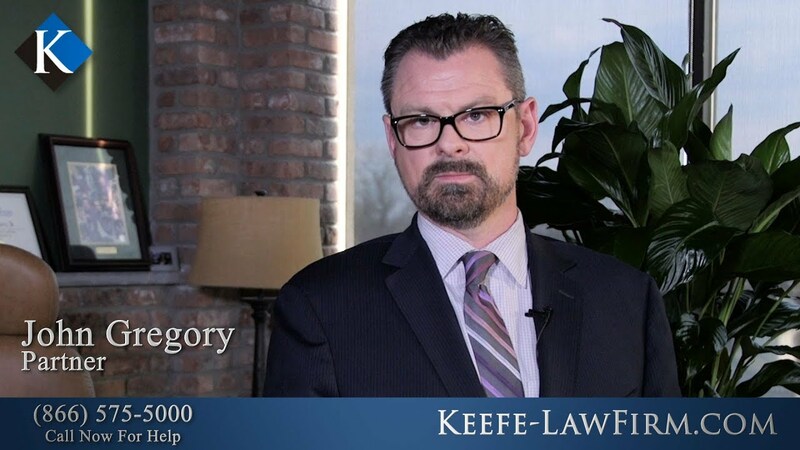 To learn more, watch the following videos from the auto accident attorneys at Keefe Law Firm. 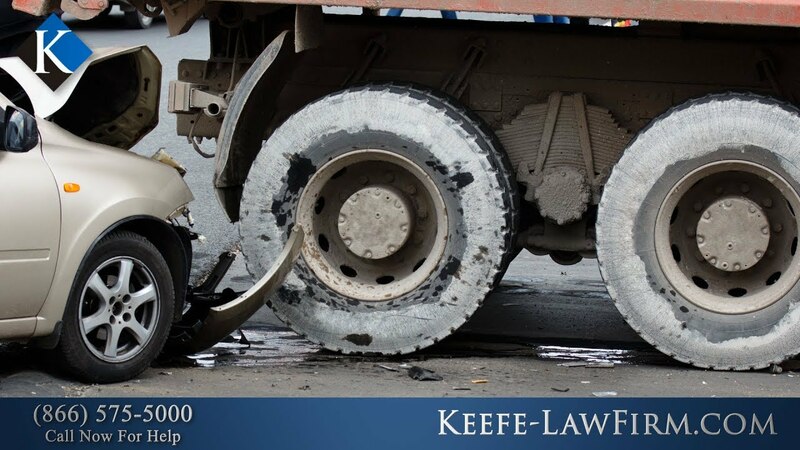 If you need legal advice after a catastrophic car or truck accident in New Jersey, then contact our law firm. We offer free initial consultations and contingency fee arrangements. 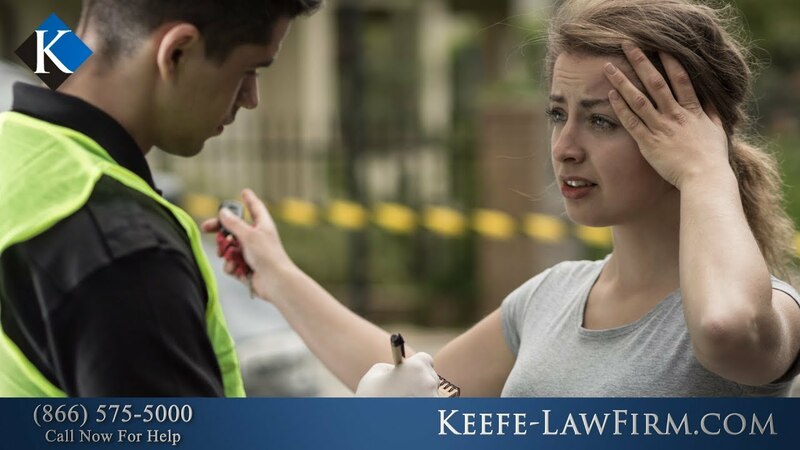 What Civil Remedies Are Available for a Drunk Driving Case? Do You Represent the Victims of Drunk Driving? 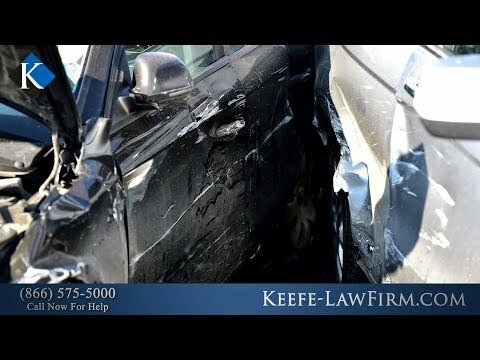 Why Do Insurance Companies Try to Settle After an Accident? How Soon Does an Investigation Start After A Truck Accident? Does My Car Insurance Carrier Represent Me?